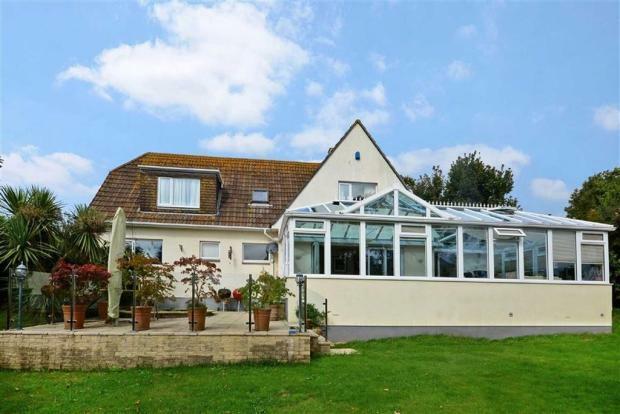 5 Bedroom Detached House To Rent in Kingsbridge for £1,400 per Calendar Month. 5 Bedroom family home situated in Stokenham, Kingsbridge. Boasting large conservatory and garden, in a quiet cul de sac. This property has an attractive kitchen with island ideal for that extra workspace or hosting that perfect family dinner party. Property also has double garage and driveway parking.